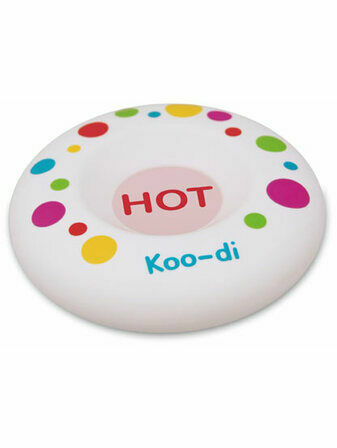 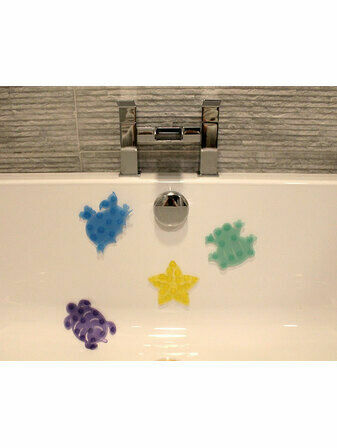 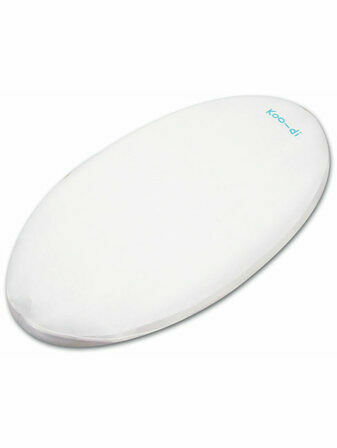 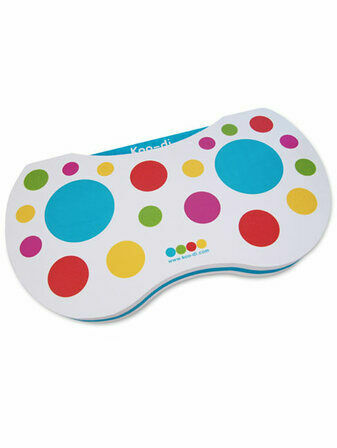 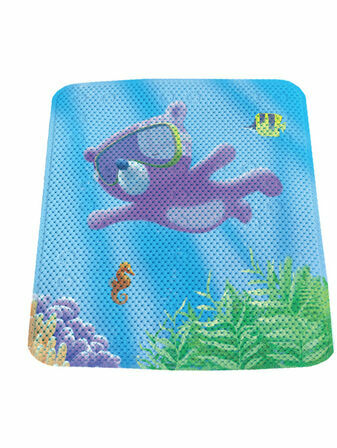 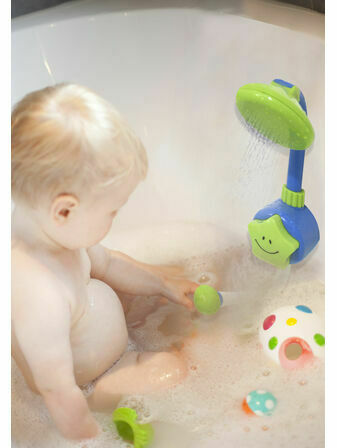 The Koo-Di Squirty Bath Mat is the latest bathroom accessory from Koo-Di for your little one to enjoy. 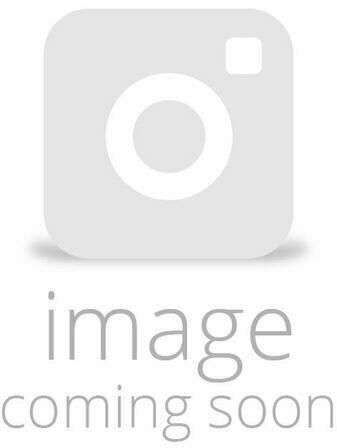 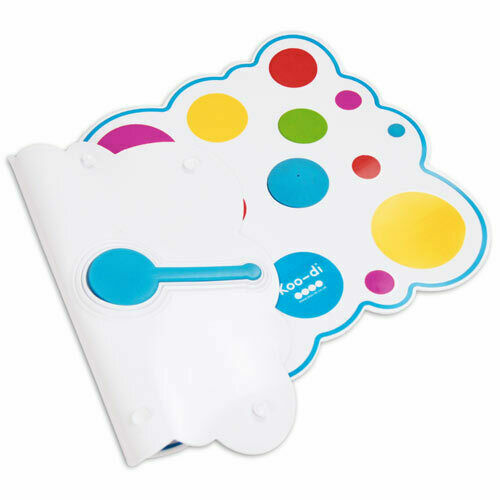 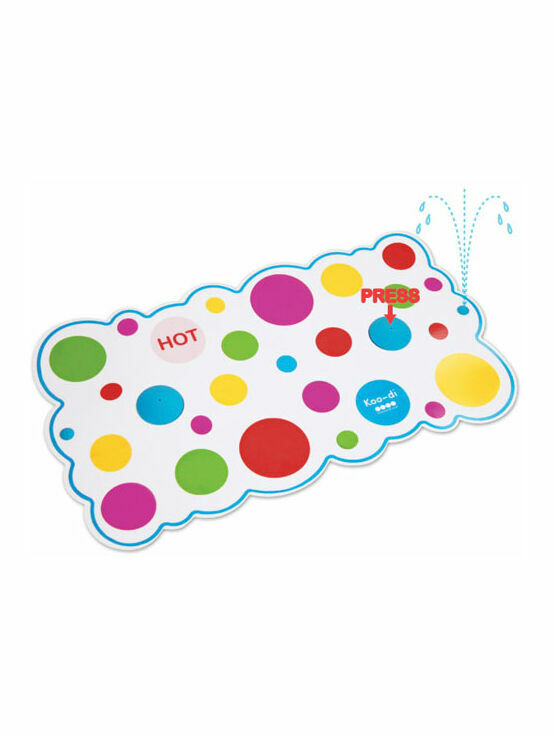 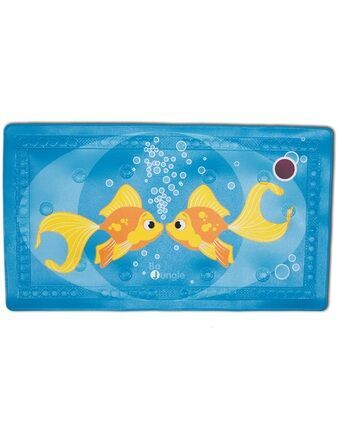 The Squirty Bath Mat is both fun and protective, with a changing heat sensor to let you know when the bath water is a suitable temperature for your baby or toddler. 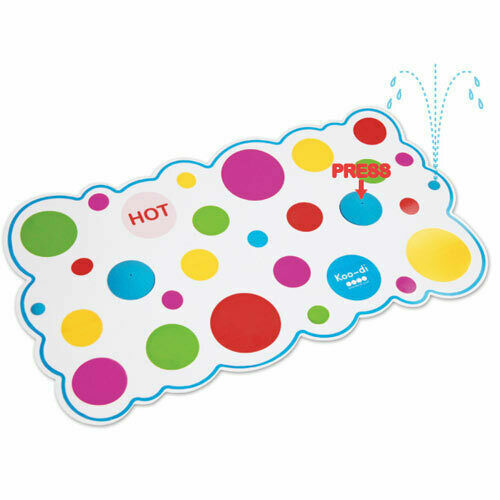  Not only will the bath mat provide a more comfortable wash, it also comes with an array of fun buttons to press for added enjoyment in the bath. 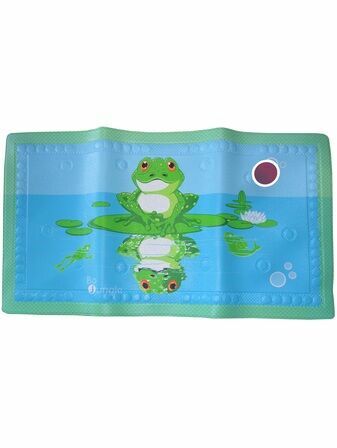 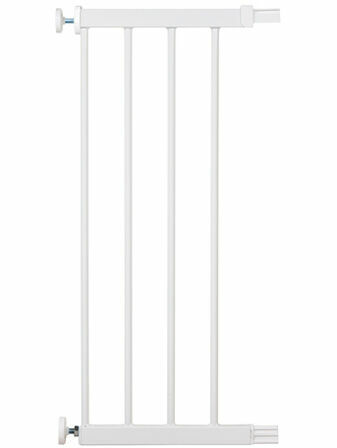 The non-slip surface will make the mat more secure to allow your child to sit and stand in the bath without risk of slipping.